Ensure your fund ‘Swims between the flags’ from set-up to wind-up. Enrol in our free, comprehensive, 7-part SMSF Trustee Program. An SMSF is a very important financial planning decision. When operated within the rules they provide a powerful wealth creation tool, however too often SMSF trustees drift ‘outside the flags’ and end up in need of rescue. 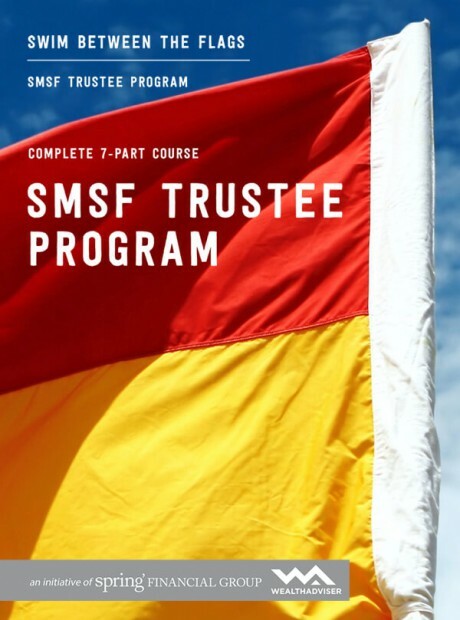 To ensure you ‘stay between the flags’ complete our comprehensive SMSF Trustee Program, which comprises 7 lessons. This course is suitable if you have received an education direction from the Australian Taxation Office (ATO) and are required to complete an approved ATO education course.